Insightful, direct and written as a series of letters to his teenaged son, Ta-Nehisi Coates takes us through the course of his life, from the tough neighborhoods of Baltimore in his youth, to Howard University. 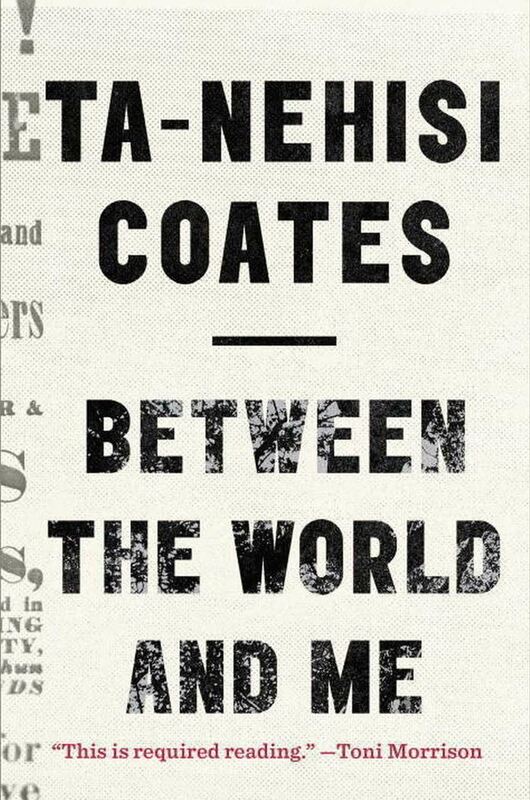 Coates describes his observations and the evolution of his thinking on race, from Malcolm X to his conclusion that race itself is a fabrication, elemental to the concept of American (white) privilege. Ferguson, Trayvon Martin, and South Carolina are not bumps on the road of progress and harmony, but the results of a systemized, ubiquitous threat to “black bodies” in the form of slavery, police brutality, and mass incarceration. Through personal and historical events, Coates poignantly asks and attempts to answer difficult questions that plague modern society.